As the whole business world shifts to a mobile first strategy, it is only apt that we small and medium business adopt the same strategy. The mobile has made the world accessible in the palm of every user and as a business you have to be on it to capitalize on it. 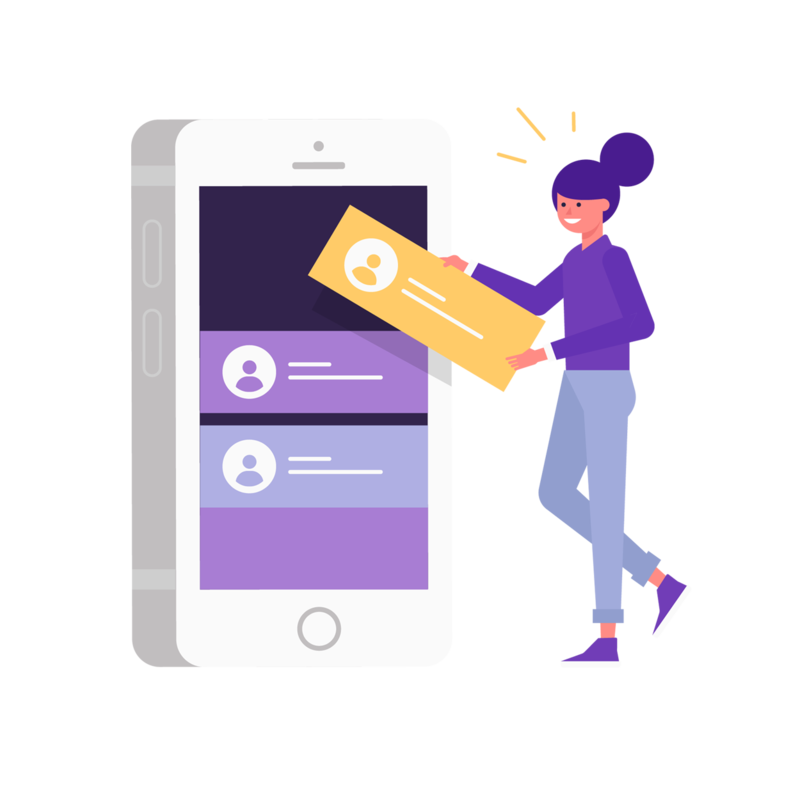 At Maestro we provide end to end mobile application development to help business take advantage of the power and accessibility of a mobile device. We offer highly customizable, user friendly, secure and robust mobile applications development services that offer a myriad of functionalities across both Android and Ios mobile devices. 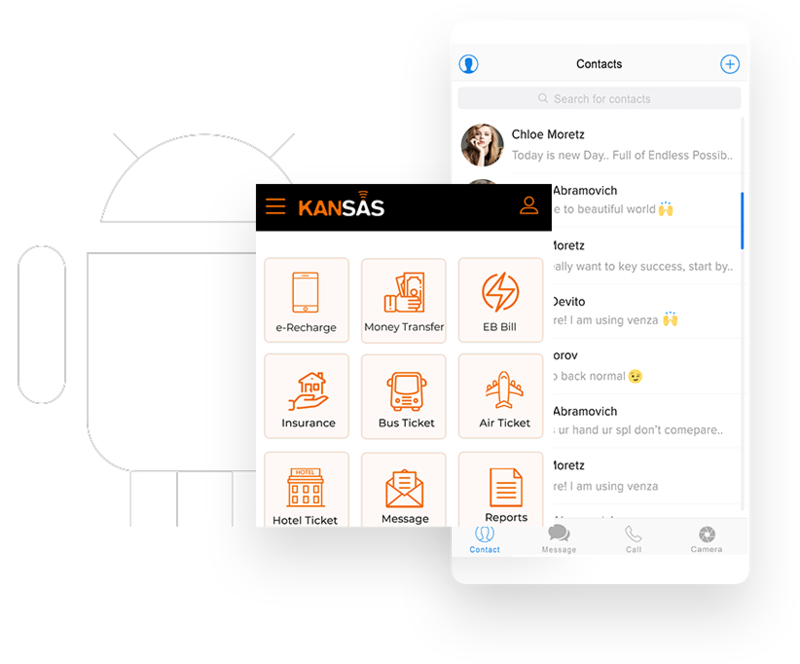 At Maestro we help clients fully embrace the openness of Android and build Native applications that are fast and user-friendly across a host of OEMs not limited to Google, Samsung, HTC, Xiaomi and One Plus. At Maestro we help clients make the most out of the IOS platform to build secure and robust and sleek native mobile applications across the complete IOS spectrum including, Iphone, Ipad, and IPod. At Maestro we help our clients with cost effective and super-fast cross platform mobile applications that look, feel and work like native applications. Our Mobile apps function flawlessly across both Android and IOS. 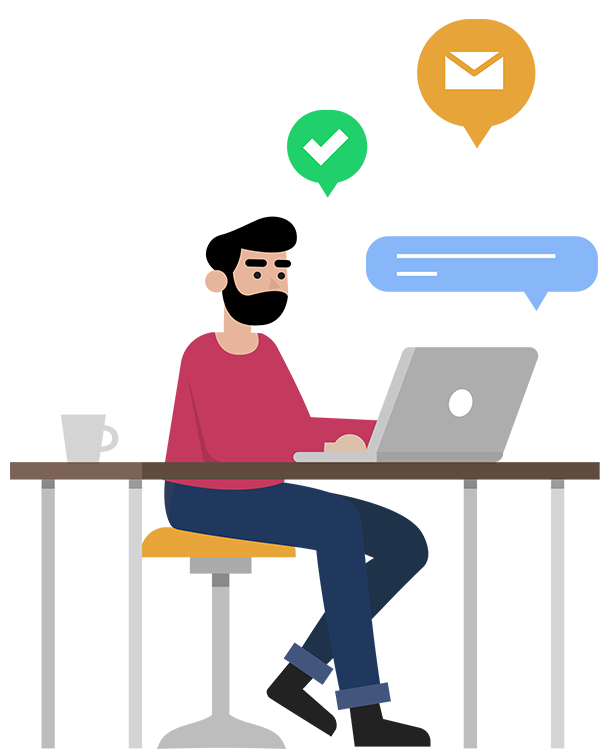 At Maestro we are the fore front of technology adoption and have fully embraced the upcoming Progressive Web Application standard. We use modern web capabilities to develop apps that deliver app like experience to users. 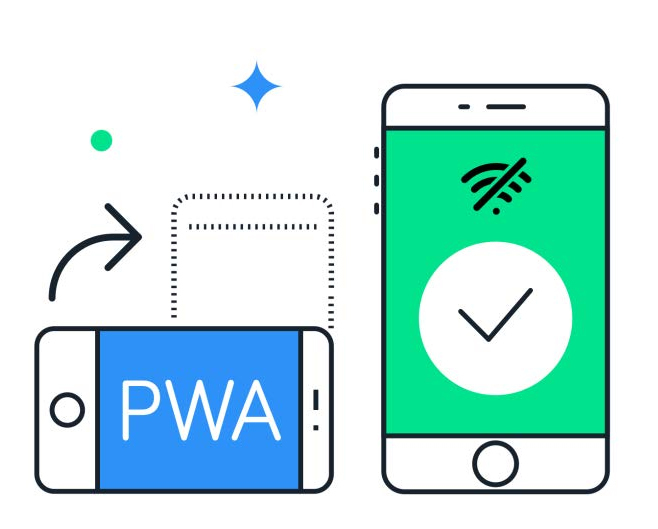 With progressive web app clients can target a host of users without the user actually having to install the app via an Appstore. 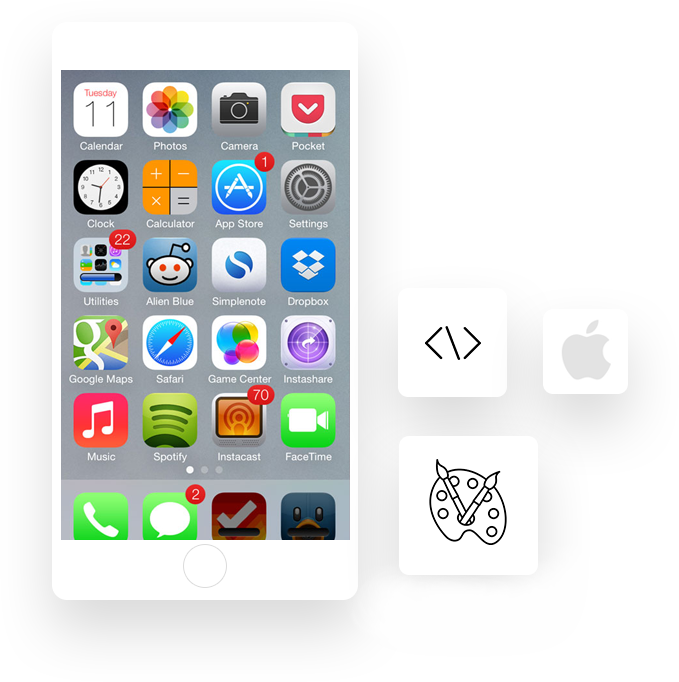 Progressive web Apps are accessible via the browser or can live on a device home screen. With Social media and networking applications like Facebook, Instagram, Whatsapp, Pinterest and many more becoming a main stay of consumers worldwide, every one understands and expects great User Interface and Experience. Be a Mobile Application or a Website or a Business Application, good UI and UX is the key to getting user engagement and productivity. At Maestro we focus on simple, to the point User Experience and design that grabs users attention where ever necessary. 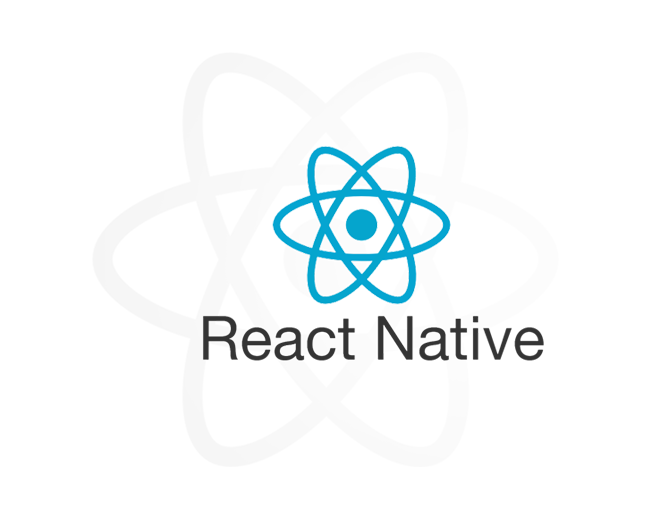 Our team of highly experienced designers have worked across a breadth of applications and portals.